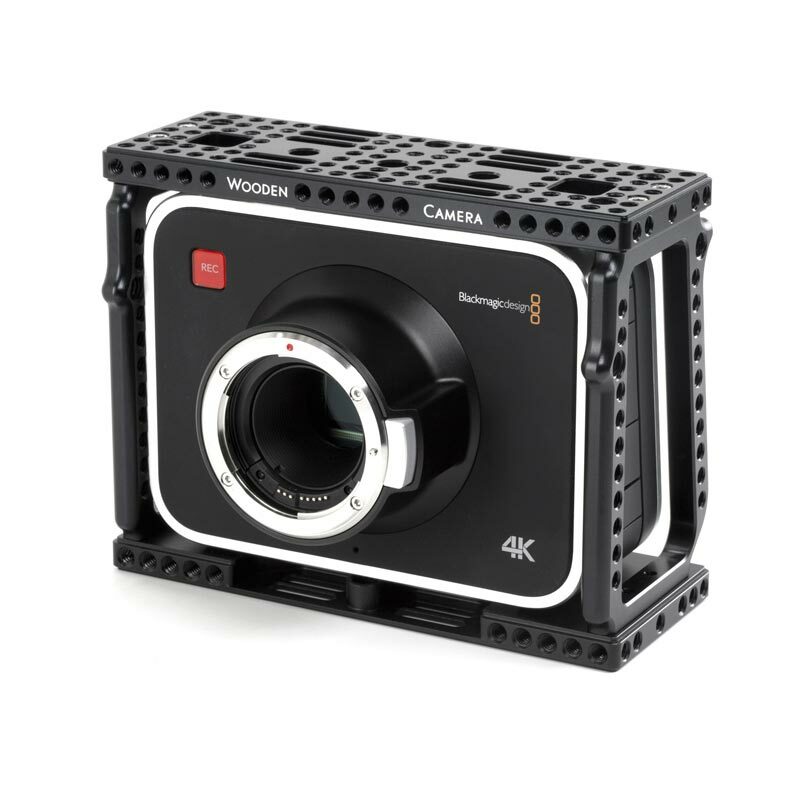 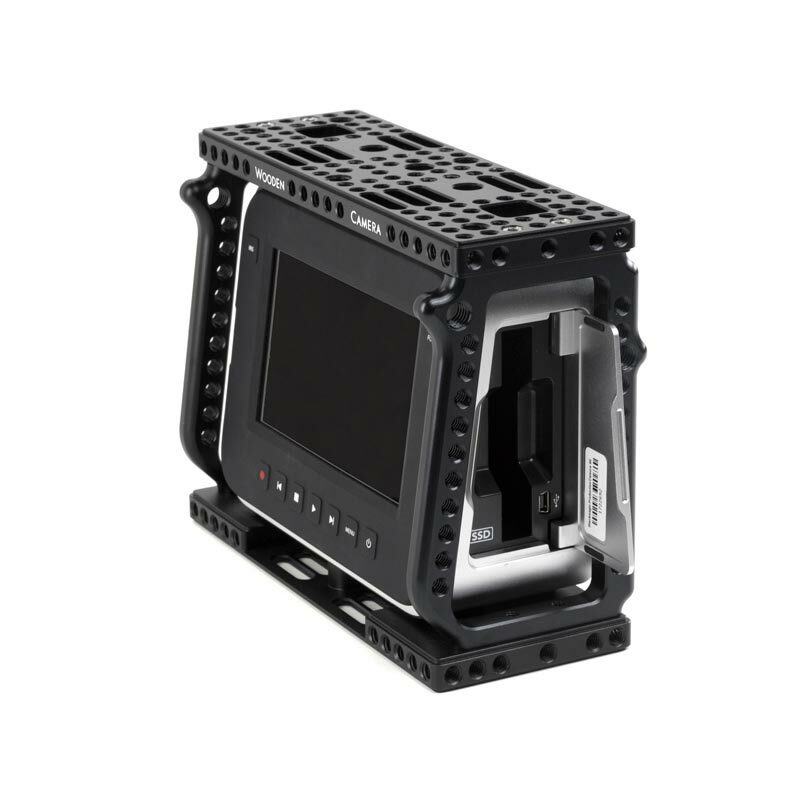 Camera Cage (BMC) turns the Blackmagic Cinema Camera EF, MFT, and 4K into a production-ready tool. 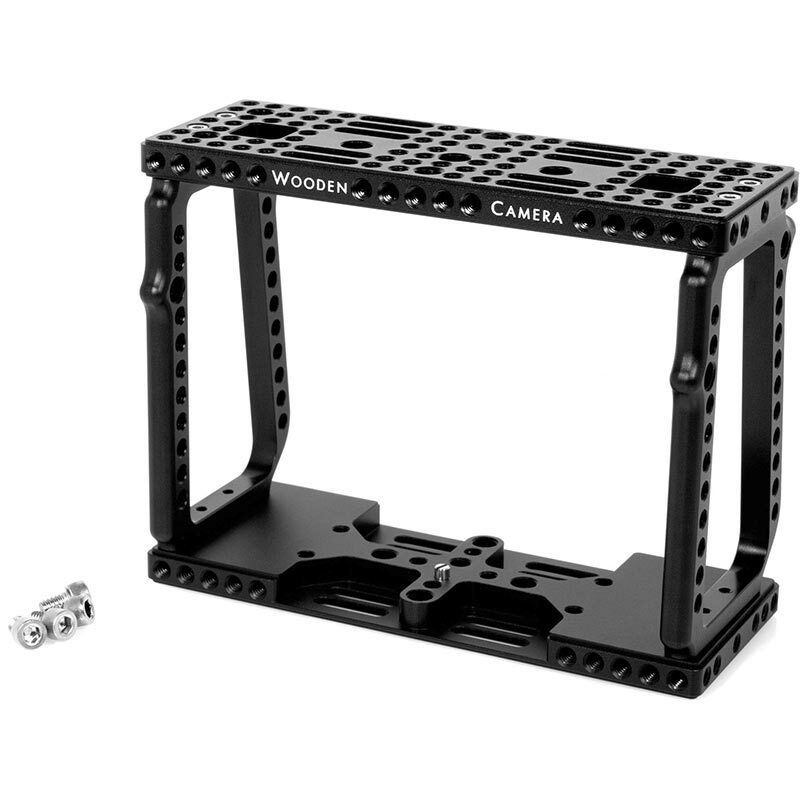 It attaches by three screws on the top and one locating pin and screw on the bottom making it extremely secure. 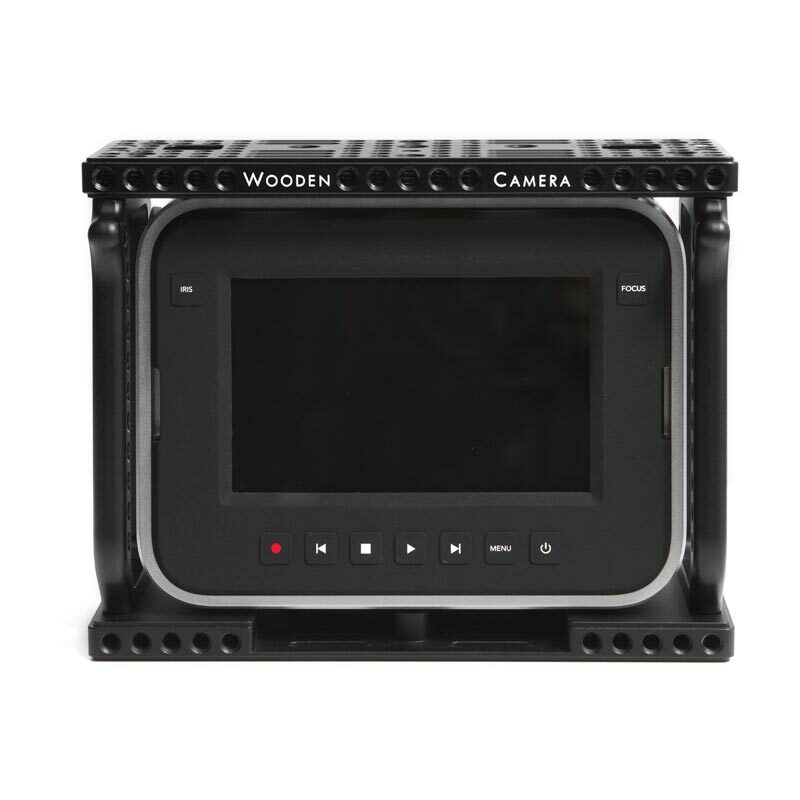 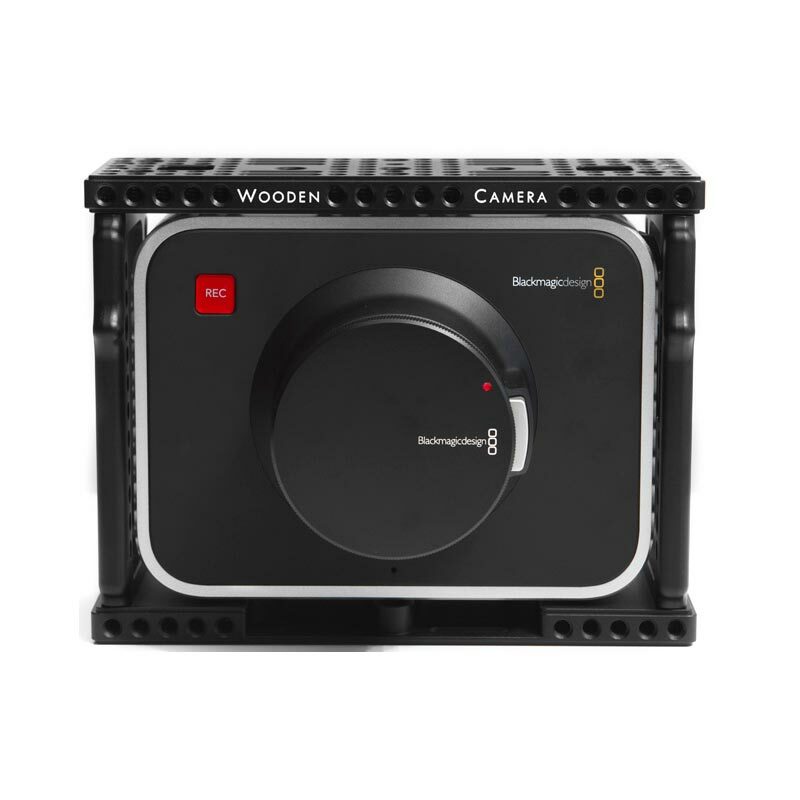 The sleek and functional design leaves all of the camera's vital features easily accessible, such as the SSD door, LCD Touch Screen, and input/output ports. 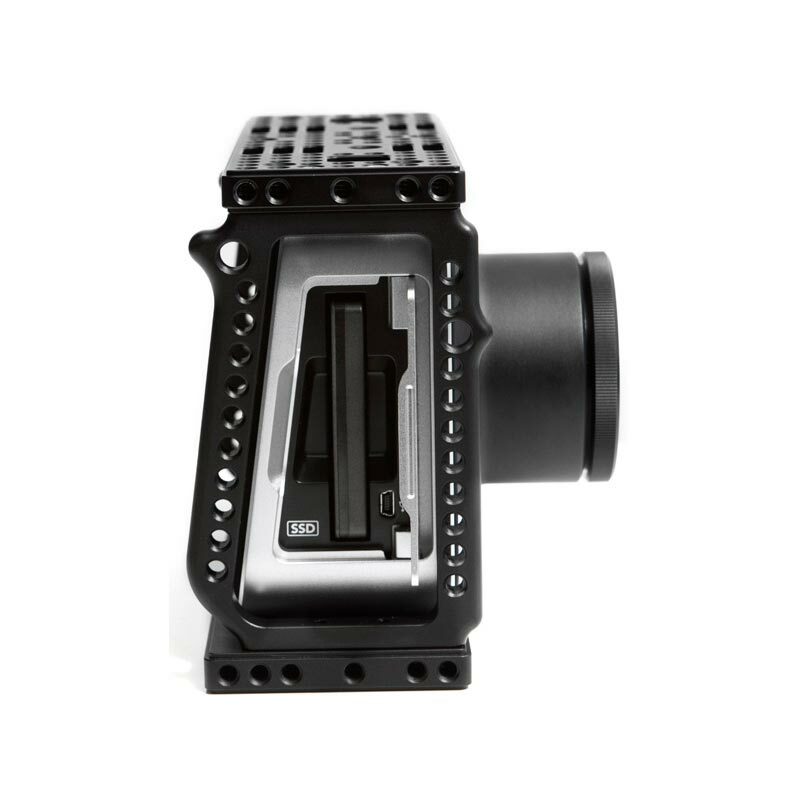 The contoured grips put all the controls at your fingertips with the REC button at the right index finger and FOCUS and IRIS at your thumbs. 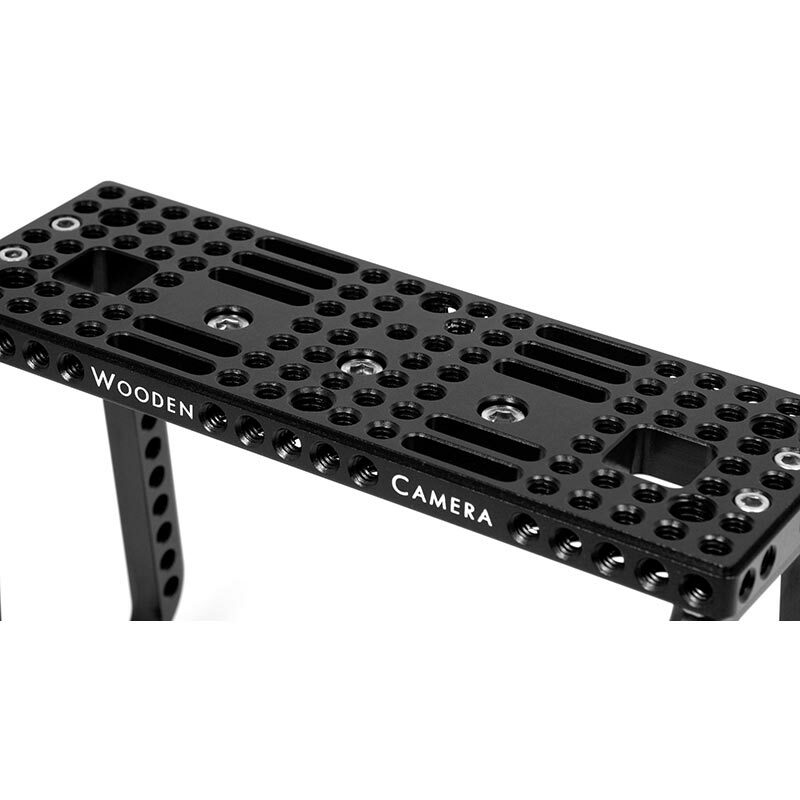 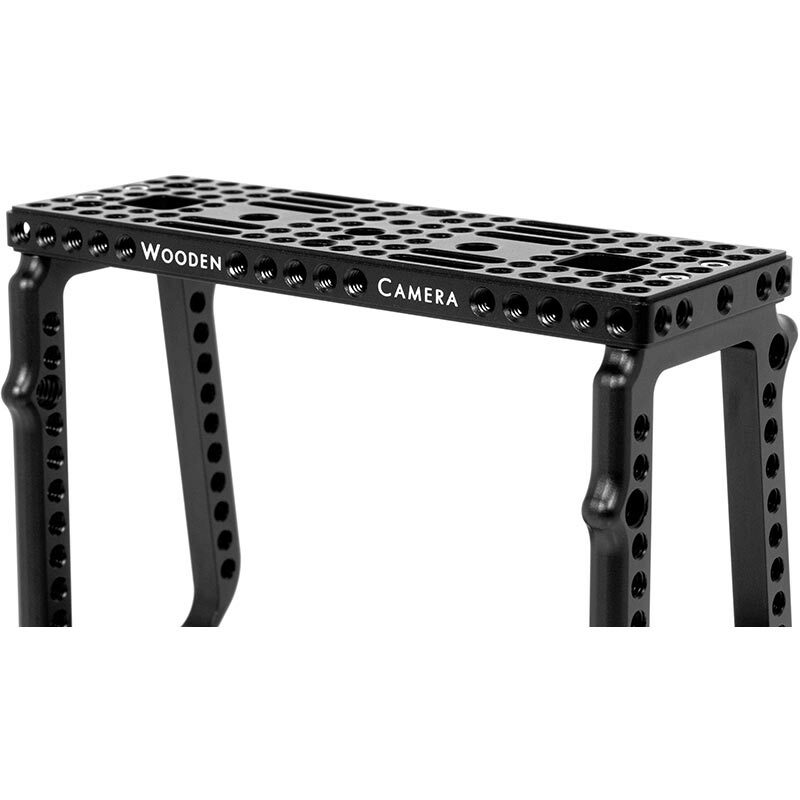 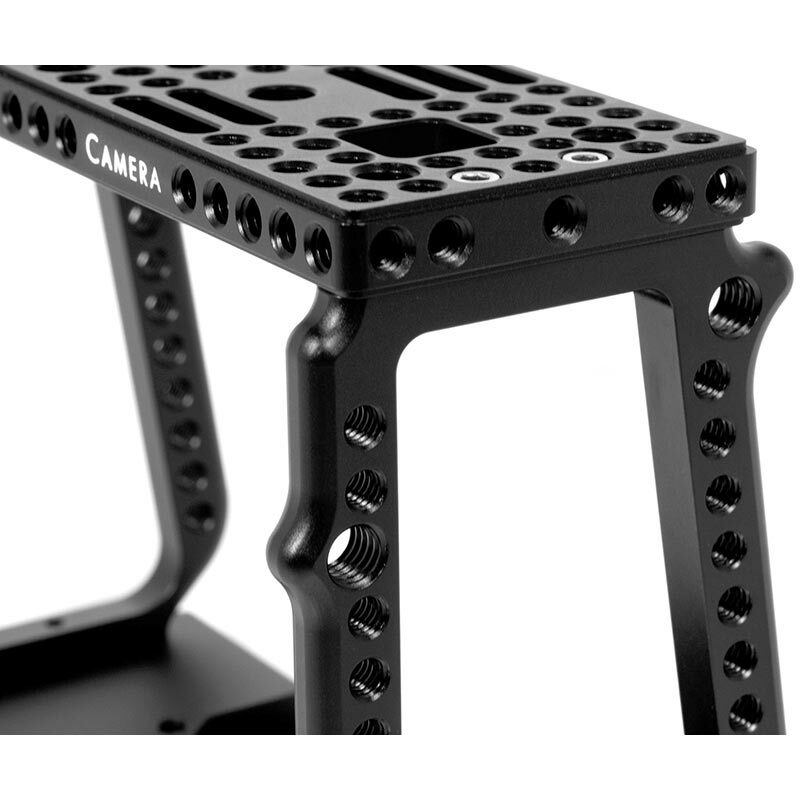 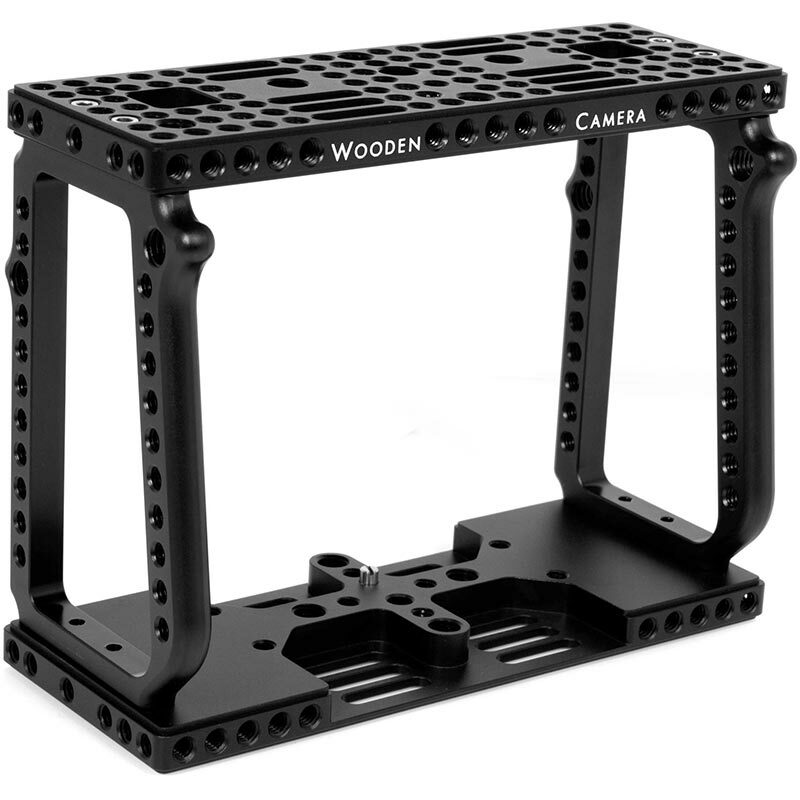 Combine with Mini Baseplate (BMC) for lightweight 15mm support rods.